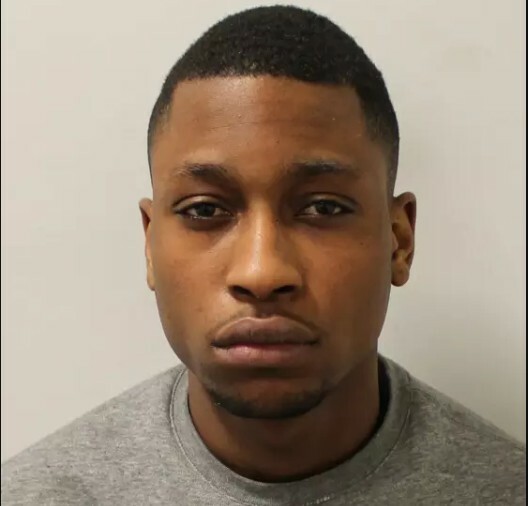 Five men from Hackney who sold drugs in Cambridgeshire via two 'county lines' were sentenced to over 36 years' imprisonment, yesterday, Friday, September 21 at Wood Green Crown Court. 20-year-old Rashayne Hunter was previously found guilty of two counts of conspiring to supply a drug class (heroin and crack cocaine). Yesterday he was sentenced to ten years and six months' imprisonment. Samuel Awoyera, 20, was previously found guilty of two counts of conspiring to supply a drug class (heroin and crack cocaine). Yesterday he was sentenced to seven years and six months' imprisonment. Sherif Isiaka, 19, pleaded guilty to two counts of conspiracy to supply class A (heroin and crack cocaine). Yesterday he was sentenced to seven years and five months' imprisonment. Jodeci Ofulue, 24, previously pleaded guilty of two counts of conspiring to supply a drug class (heroin and crack cocaine). Yesterday he was sentenced to six years and nine months' imprisonment. A 17-year-old youth was previously found guilty of two counts of conspiring to supply a class A drug (heroin and crack cocaine) and one count of possession of criminal property. Yesterday he was sentenced to four years and four months' imprisonment. 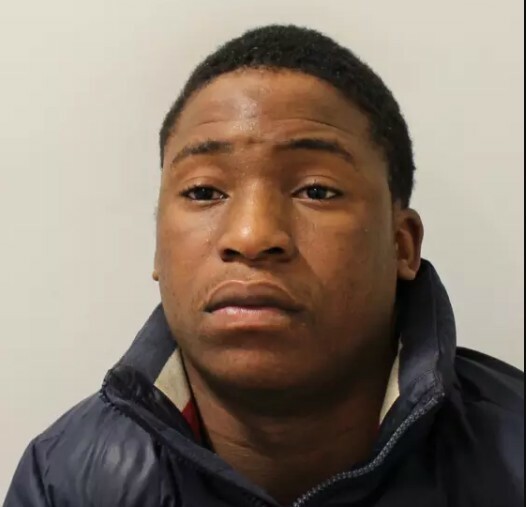 The men, who have links to a street gang in Hackney, sold the drugs in Peterborough and Huntingdon via dedicated phone lines nicknamed 'Ricki' and 'TJ'.